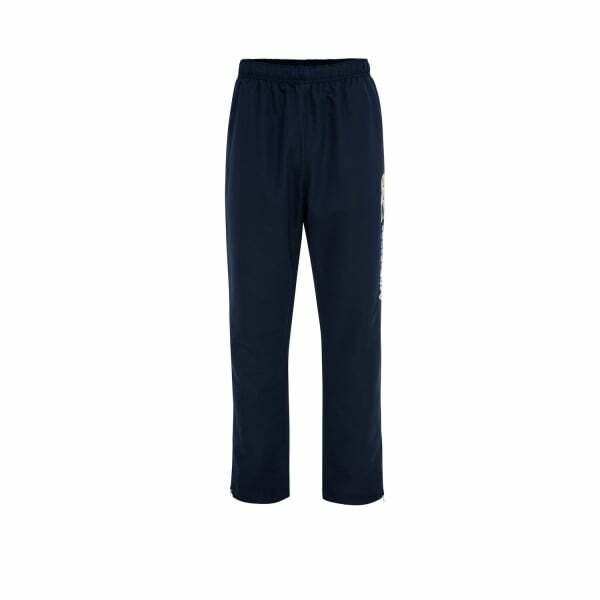 This fully lined trackpant is comfortable, lightweight, and flexible. It’s also really stylish and the perfect thing to use both in the gym and on the training field. Train in style with the Uglies Cuffed Hem Stadium Pant. Not only do you get all our expertise in crafting leading sportswear, but you also get stylish, sporty designs, with our logo displayed prominently on the leg of the trackpant, so people know that you take your sports seriously. Manufactured from 100% polyester, this trackpant is both highly durable and very lightweight, making it easy and comfortable to wear for full training sessions. Zip opening at the lower leg make it easy to take on and off, and adjust length as needed. The trackpant is designed for all people, and comes in sizes XS through 4XL.